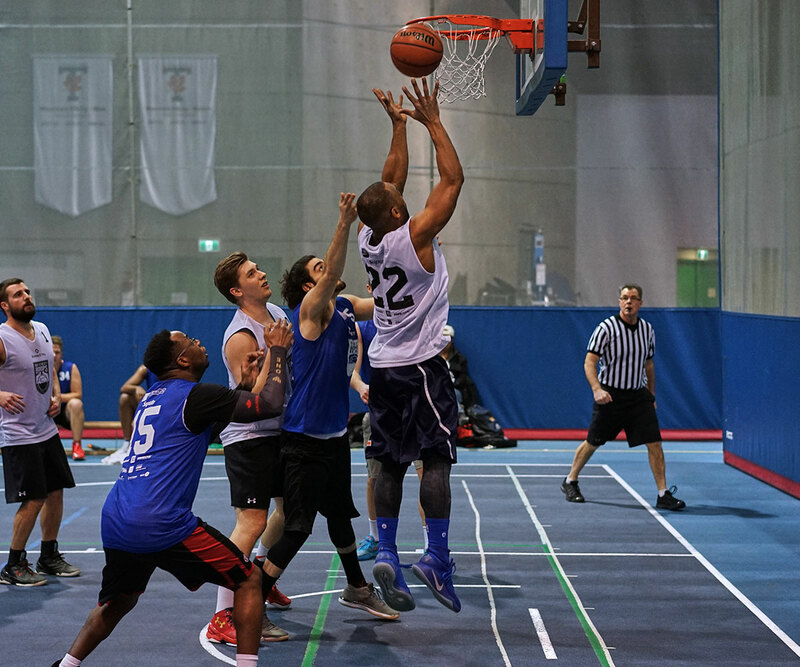 On behalf of the Bay Street Hoops Board and the organizing committee, we would like to thank you for choosing to participate in Toronto’s largest basketball tournament for charity. This year you are supporting two amazing beneficiaries, the Drive for Dreams Foundation and KidSport Ontario. The tournament schedule is available on our website. Please note that the most up-to-date version will always be available here. Should there be any changes, your team captain will be notified immediately. On Thursday night we recommend that team captains show up at least 30 minutes before their first game to register and pick up the team’s jerseys. The registration table will be near the U of T player’s lounge. Fan-Raising – Win an Audi A3! Want the opportunity to win a 2019 Audi A3? Thanks to our friends at the Dilawri Group (Canada’s largest dealer network), the top five (5) fan-raisers will have this opportunity. Fan-raising is easy – we have set up a fan-raising page for each team. You can invite your friends, family and colleagues to make a donation. All donations will help support children and youth in the GTA gain access to sport through our beneficiaries. Each team will select a player to participate in the 3-point shoot-out competition. That player will then have 30 seconds to sink as many 3-pointers as possible. The winning male and female players will each receive a prize. The sign-up form will be located in the player’s lounge on the Thursday and Friday night of the tournament. This fun one-hour clinic with basketball drills is led by the experienced team at Basketball World Toronto with coaching assistance from the Drive for Dreams Foundation. Q-Mack will also entertain the kids with his fun basketball tricks. This is a great clinic for players to bring their smallest fans out to be part of the tournament. We recommend this for kids ages 6-12. Please email Susana at baystreethoops@gmail.com if you have kids interested in participating. If you’re looking for somewhere to go on Thursday and Friday night following your game, stop by The Madison Avenue Pub (14 Madison Ave.). The VIP section is being reserved for all BSH players. Just show your jersey at the door and the cover fee will be waived. On Thursday night there will be $3.50 & $5.00 drink specials. On Friday night, doubles will be offered for $6.50 and $4.50 for bottles. The Post-Game Party will take place on the final day of the tournament at Walrus Pub & Beer Hall (187 Bay Street, Toronto). This is a great opportunity for players, sponsors and volunteers to celebrate together. A charity auction will take place during the party and will include items donated by tournament sponsors and local businesses. All BSH players will receive a complimentary ticket which can be picked up in the player’s lounge at U of T. Guest tickets can be purchased at the door of the event for $25.